Anyone tried this Air Drum Kit yet? Aerodrums is a new product shown at NAMM 2014 that takes the term "Air Drums" to a whole new level. "Aerodrums is an air-drumming instrument. 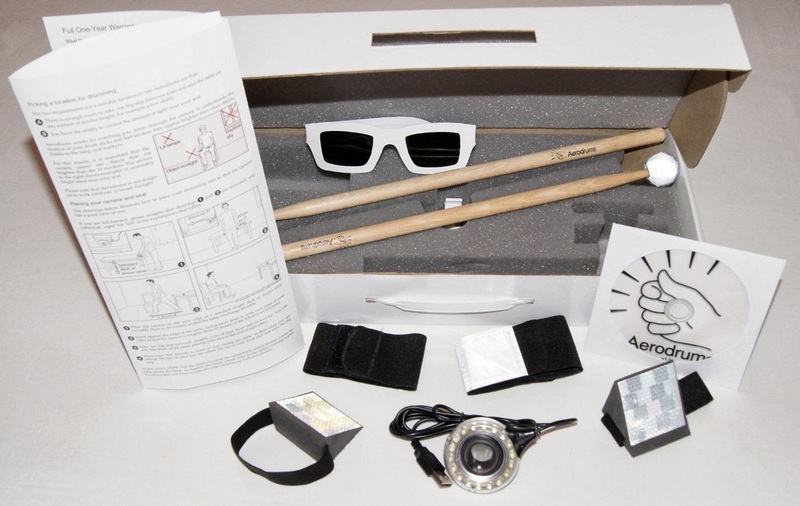 It runs on your computer and understands your drumming intent by watching you drum through a high speed camera. Aerodrums fits in a backpack with your laptop, feels and sounds as good as a real drum kit, can be silent to others around you, and is affordable." The kit costs $160, it's PC only at the moment (Mac version in a few months) and requires a Playstation 3 Eye Camera (approx. $18 on Amazon). Check out these 2 videos of the Aerodrums. What do you think? 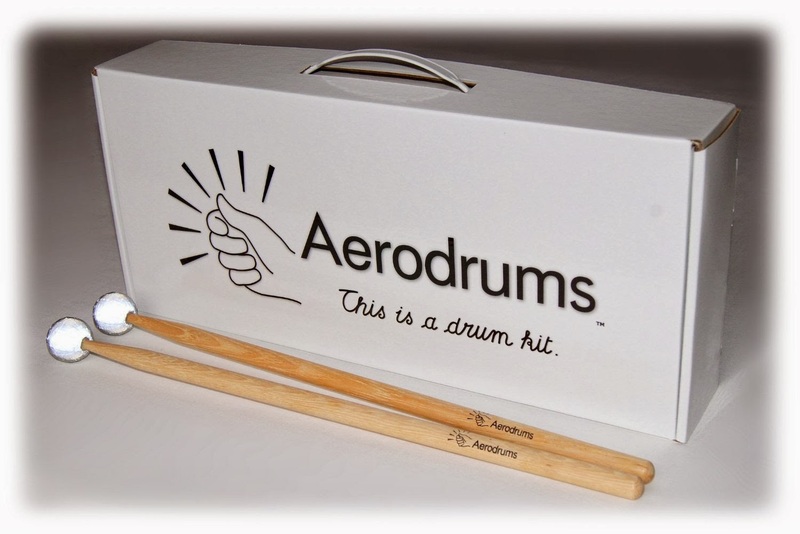 How many of you would purchase the Aerodrums?